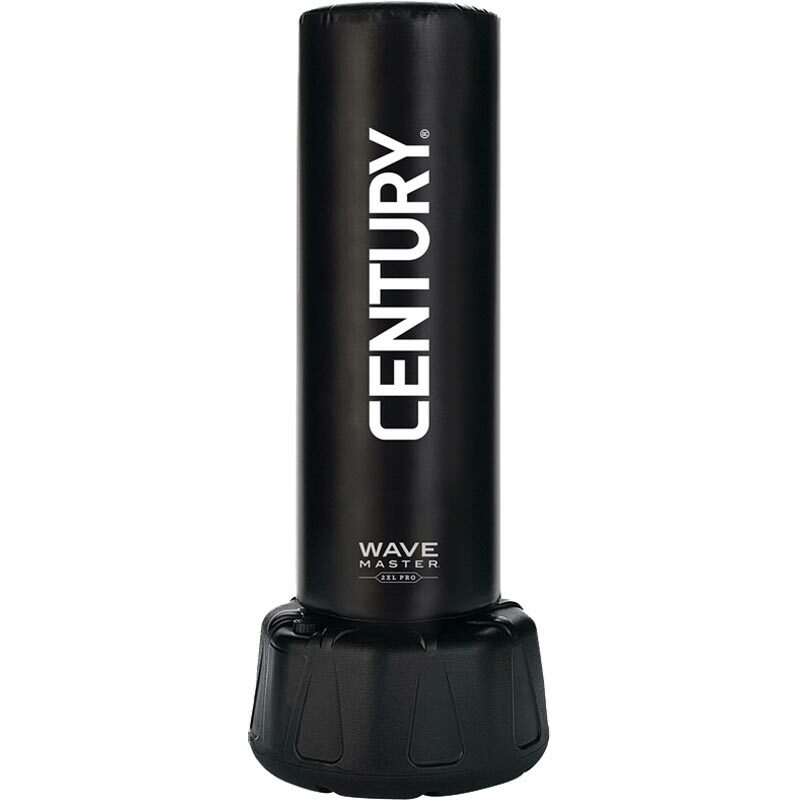 We are excited to introduce one of Century's most technologically advanced products for martial art studios, fitness gyms, and home training - the Century 2XL Pro Punch Bag. Century have spent countless hours working with a group of hard hitting martial artists to perfect every component of this new training bag. Size: Bag - 18" Diameter x 52" Tall; Base Diameter: 28"; Total Height - 67" Tall.